Food is an everyday need and enjoyment of all of us. Choose only the best and enjoy the taste of top quality meat products made only from the fresh raw materials. 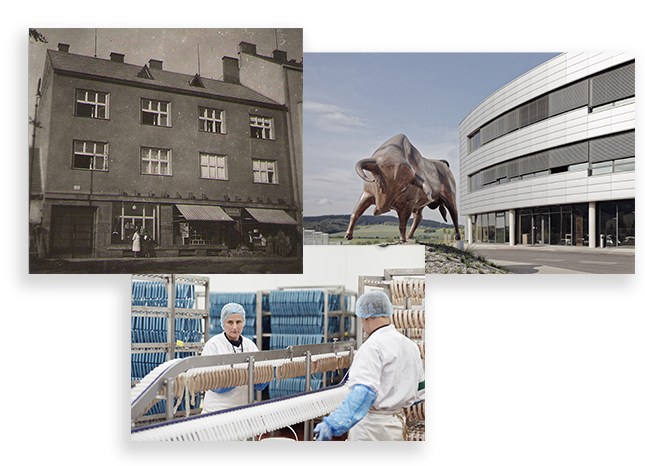 Steinex dedicates to production of meat and meat products since 1994. 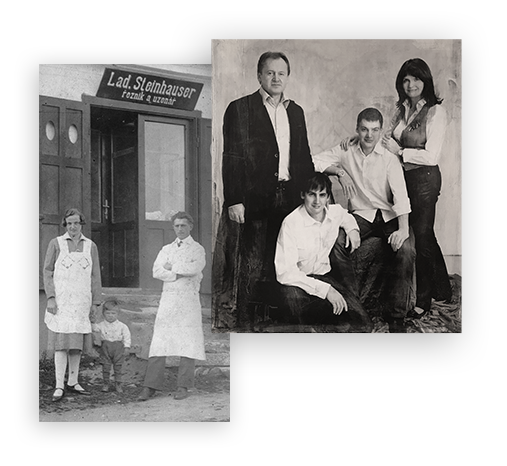 An objective of our family business is an innovative approach, dynamical development and a passion to move forward. Our story is a proof. Our family works in the meat industry for over five generations. Passing the experience from father to son is a guarantee that we understand our job. Everybody should have a butcher that will help him with all related requirements. We will be happy to take this responsibility. Feel free to visit one of our butcheries in your area and make sure yourself. Are you looking for a buther that is every day at your disposal? We will be happy to take this responsibility. 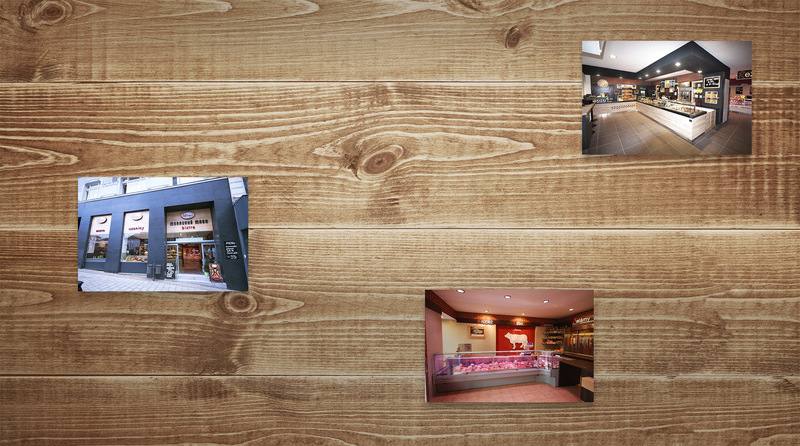 Feel free to visit one of our butcheries in your area and make sure yourself. We bring some of the Mediterranean diet culture to your homes. 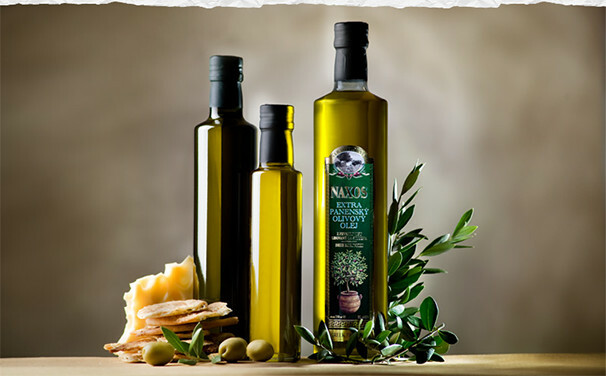 Greek olive oil, olives, sun dried tomatoes or baked snacks and other selected products suitably complement our product portfolio. 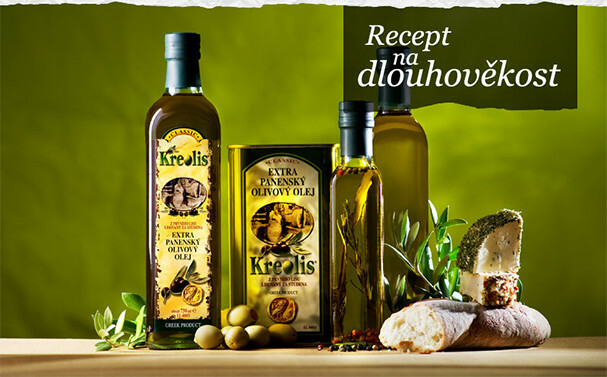 Cold pressed extra virgin olive oil made entirely from Koroneiki olives. 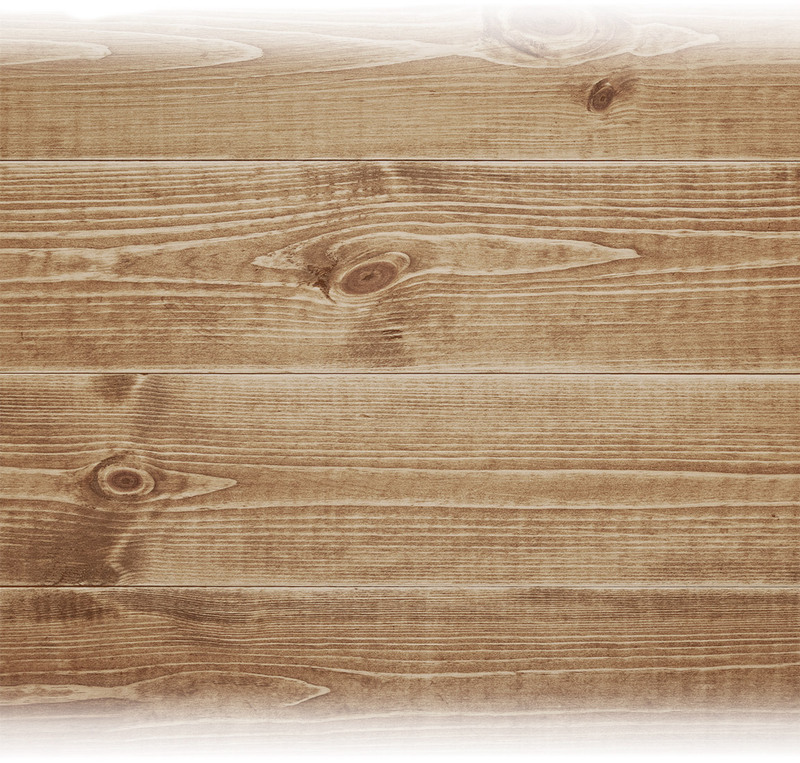 Natural product with thousand years of tradition. 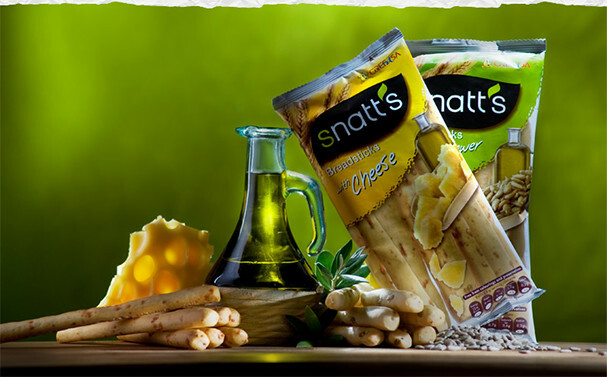 Delicious and balanced snacks with 100% natural ingredients.